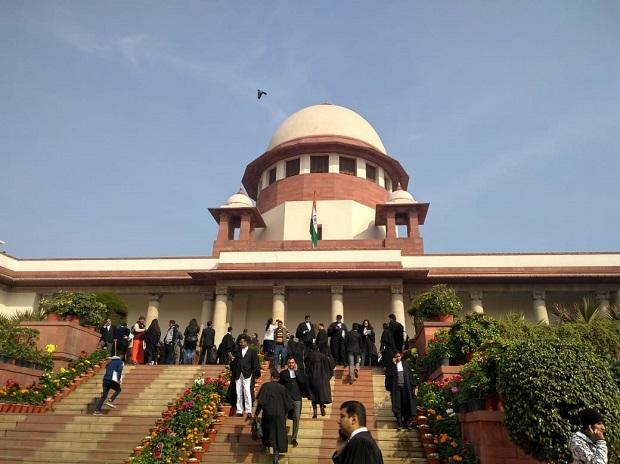 The Supreme Court Monday refused to entertain a plea filed by a former DGP of Uttar Pradesh seeking a direction to the Election Commission of India to ban roadshows and bike rallies during polls. "We are not inclined to entertain this," a bench comprising Chief Justice Ranjan Gogoi and Justice Deepka Gupta told advocate Virag Gupta, who was appearing for petitioners Vikram Singh and Shaivika Agrawal. Singh, a former Director General of Police of Uttar Pradesh, said in his petition that the roadshows and bike rallies violate EC's instructions and cause damage to the environment.